A practice-oriented publication, featuring incisive analysis of the law by an estate planning expert and a comprehensive collection of practice-tested legal forms that you can use to establish and fund living trusts. Dwight F. Bickel has been a practicing attorney since 1957, and is admitted to the bar in Arizona, Hawaii, Idaho, and Illinois. 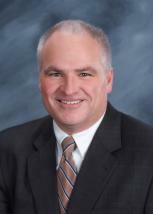 For more than 20 years his practice has been concentrated in the area of estate planning. 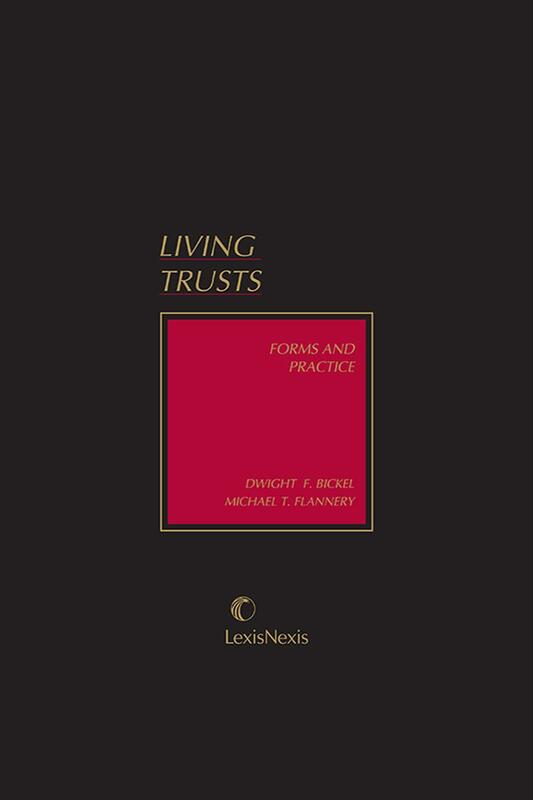 Mr. Bickel is the author of Matthew Bender's Living Trusts: Forms and Practice. He obtained his undergraduate degree and Juris Doctor from the University of Illinois in Urbana-Champaign. Mr. Bickel has served as an Assistant Attorney General of Idaho, where one of his principal assignments was as counsel to the Idaho State Tax Commission, and he has been an instructor of business law and economics courses at Boise State University. Currently, Mr. Bickel is semi-retired from full-time law practice and serves as the Chairman of the Board of a legal forms publishing company. He is also actively involved in the development of systems for more effective use of the computer for legal document preparation in small and medium-sized law offices. Mr. Bickel can often be found online, where he serves as a Sysop in the WordPerfect support forum on CompuServe. Professor Michael Flannery is a Professor of Law at the University of Arkansas’s William H. Bowen School of Law. He holds his Bachelor’s degree from the University of Delaware and his JD from the Catholic University of America. Professor Flannery joined the law school in 2003. While at the Columbus School of Law, he was a board member on the Moot Court Association, a staff member on the Journal of Contemporary Health Law and Policy, and special features editor for the Judicial Notice newspaper. After his 1991 graduation, Professor Flannery worked as an Assistant City Solicitor in Philadelphia from 1991 to 1994. While with the City Solicitor's Office, he represented the Department of Human Services in child dependency litigation and the County Office of Mental Health in mental health law litigation. Professor Flannery also worked in the special litigation division, focusing on prison riot litigation. 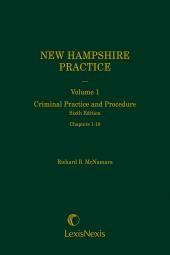 In 1994 Professor Flannery became an associate for the law firm of Gold-Bikin, Clifford and Young in Norristown, Pennsylvania, where he practiced in the area of domestic relations and divorce litigation. He then joined the law firm of Wolf, Block, Schorr and Solis-Cohen before joining the faculty of the Villanova University School of Law in 1996. Professor Flannery taught at Villanova University School of Law until 2003, when he joined the faculty at the UALR Bowen School of Law. In 2006, he won the Faculty Excellence Award for Research. Professor Flannery teaches Family Law, Decedents’ Estates and Trusts, Sports Law, Animal Welfare Law, and Reasoning, Writing, and Advocacy I and II. 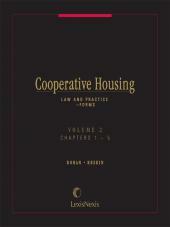 He has authored 3 books, 2 book chapters, and 11 law review articles.